Sports camps & programs for ages 4 - 14 in Toronto, North York, Etobicoke and Markham! True North Sports Camps offers year-round sports programming for boys and girls ages 4 to 14. 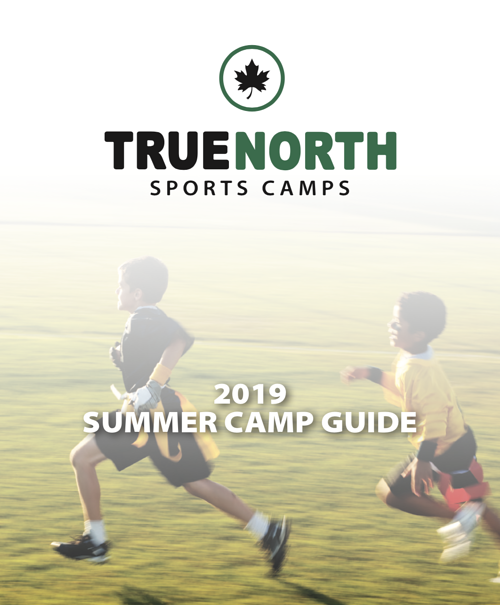 At True North Sports Camps, we believe that recreational sports are an important part of every child’s development and we make it our top priority to deliver a truly memorable experience. Click on the buttons below for more information about our sports programs. In addition to our locations listed below, we also offer depot bus service at some of our locations. Check out our transportation page for more details! 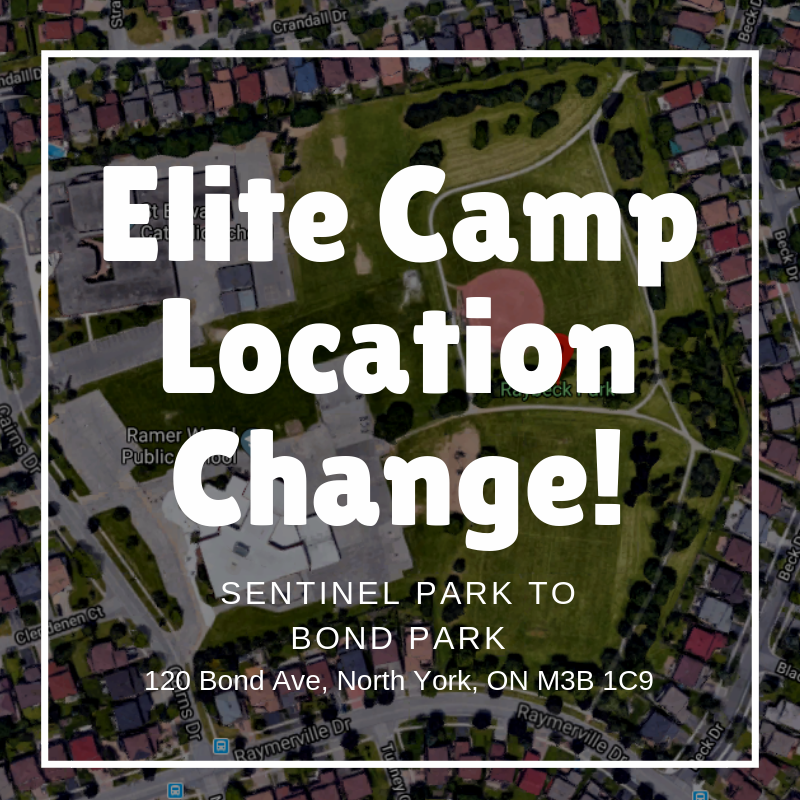 Please note we have moved are Elite Baseball Camp from Sentinel Park to Bond Park. Although we are sad to be moving on from Sentinel Park, which has been the site of our Elite Baseball Camp since it's inception, we’re extremely excited to be moving to a superior baseball facility that will improve the overall quality of our Elite program. Take A Look at Our 2019 Summer Camp Program Guide! Interested in getting more information regarding our Summer Camps? Click Here to view our 2019 Summer Camp Program Guide and find out all you need to know about the amazing camps we offer!